Complex.com: Talk to me about a private failure that wasn’t in the headlines, the thing that just keeps you up at night. Something people can relate to. Not necessarily a public thing, but a thing you twist and turn over. 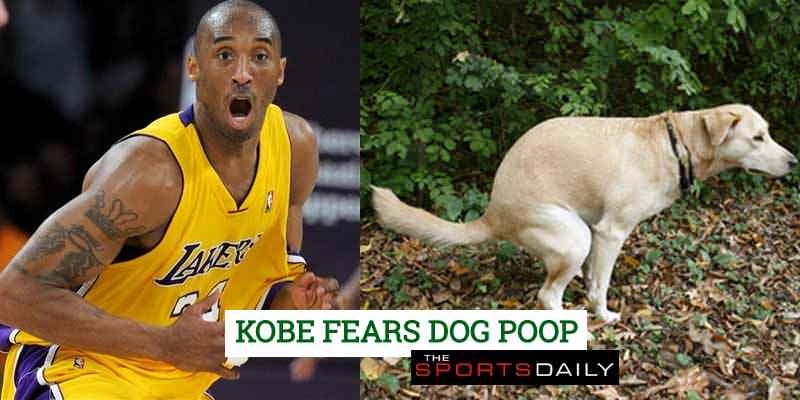 Kobe Bryant: [Long pause] Dog—-? Like, I hate dog—-. I have a dog and I do not clean the crap outside. It’s a phobia. It drives me crazy. You wake up in the morning and you think, Damn, this big ol’ German shepherd probably just took a crap outside in the yard, and I gotta wake up and go pick it up. That is something that keeps me tossin’ and turnin’. Does that qualify?